How To Make Giant Paper Flowers: see how to turn regular paper into beautiful and inexpensive flowers, from large to small in a video tutorial. 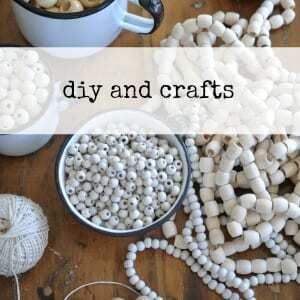 This diy is perfect for a wedding, shower, or home decor. If you’ve ever wondered about how to make giant paper flower for yourself, or for a special event and worried that they’re too hard to make, let me reassure you they’re not, and show you how to make them. 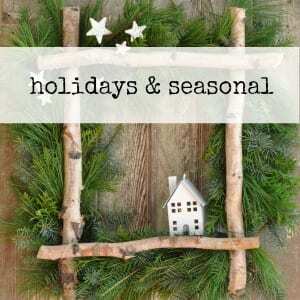 I’ve made these a few times, and although time consuming for sure, they aren’t difficult or expensive to create. To make your own giant paper flowers, all you need is some paper and a hot glue gun. You can use any paper to make them. For these we used regular white paper, craft paper, pink copy paper, scrap book paper, and some old book pages. 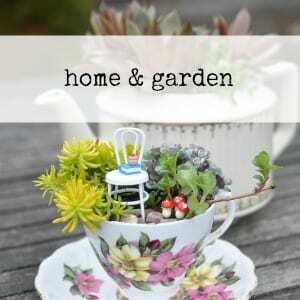 You can easily make these to fit any colour scheme, so they’re great for decor, or for a special occasion. These really are a lot of fun to create, and a chance for you to get really creative with all kinds of different petal shapes, centres, and paper choices. And there are also lots of different ways to use them. 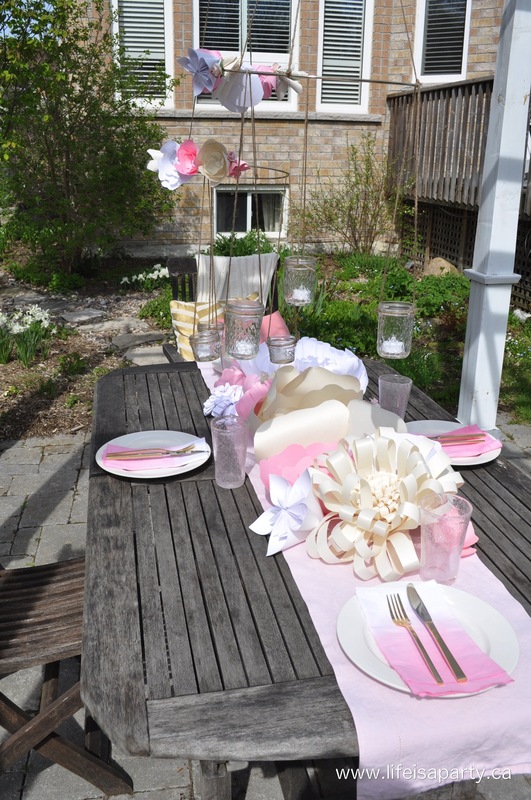 In case you missed my post yesterday, here’s the beautiful tablescape I created with them on my patio –you can read all about it here. 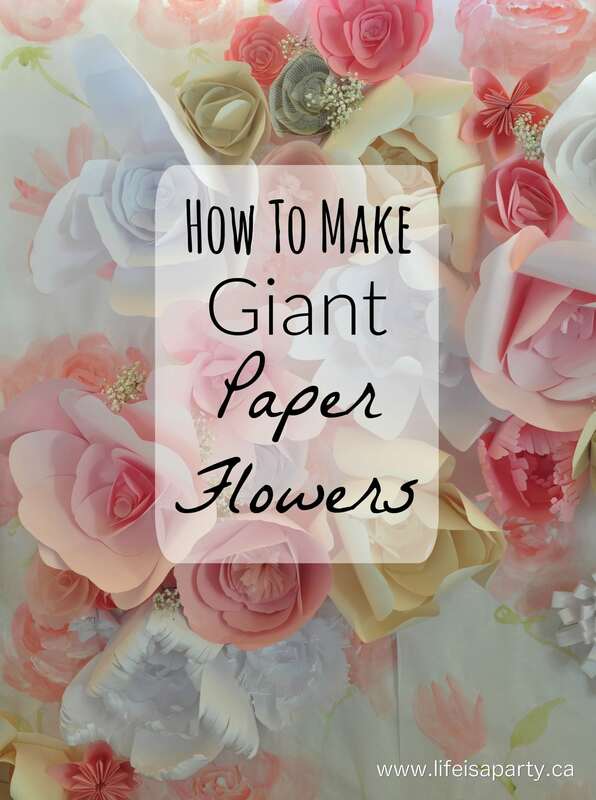 If you’ve ever wondered how to make giant paper flowers, now you know how easy it is! 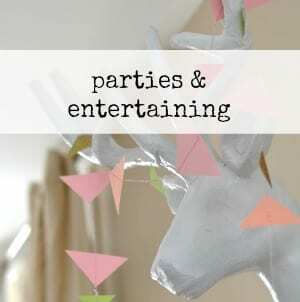 With inexpensive and easy to make giant paper flowers, life really is a party! These are so pretty! 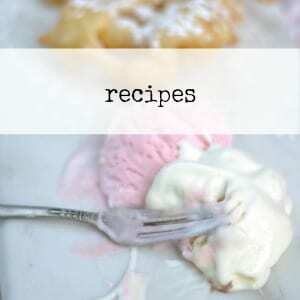 I’ve always wanted to give them a go, but never knew how to make them. Thanks for sharing. Thanks Kait, for sure give them a try, they’re easy. Thanks May, I love comments like this! I hope yours turn out amazing, happy wedding. I really like the ideas and the clear way in which you explained how to do. Your site is very pretty. Hi Constance, a couple tips for you. You might need to make them a little more full -so make more petals of each size, and also you might need to make the petal size difference more gradual. “Looked like a flower pot” sounds to me like maybe the outer petals were a lot taller than the next row, so maybe make your petal sizes get only slightly smaller for each row, down to the middle. Hope this helps, best of luck to you! These giant paper flowers are fabulous! 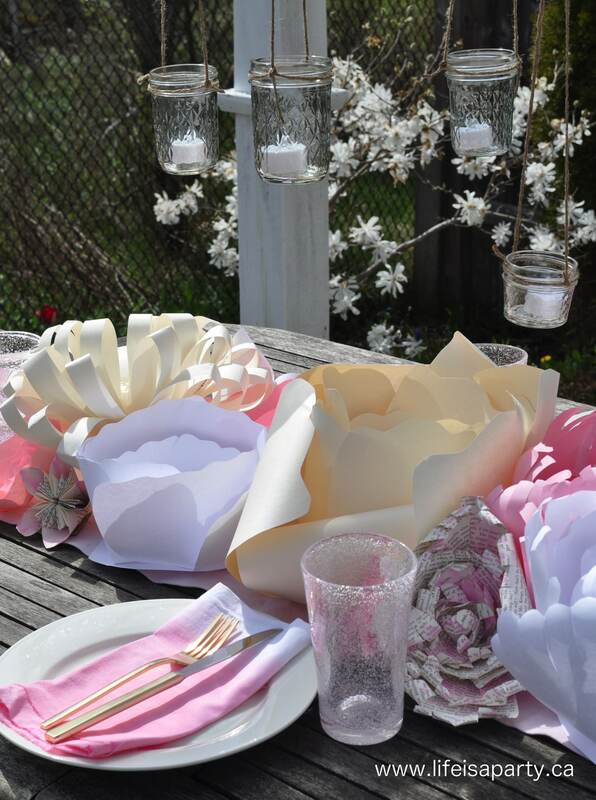 What a great and inexpensive way to decorate for a wedding shower, a birthday party or even a summer BBQ. Thanks so much for this post! So glad you like them Lilian, thanks for the lovely comment. How can I o obtain your book? What weight of paper is the best?